Doug Ferrari is a Founding Principal of Prime Commercial, Inc., in Santa Clara, California. Prior to founding Prime Commercial, Inc. with his business partner of eleven years, Dixie Divine, Doug was a Senior Associate with Meacham/Oppenheimer, Inc. where he specialized in the leasing and sales of retail properties. 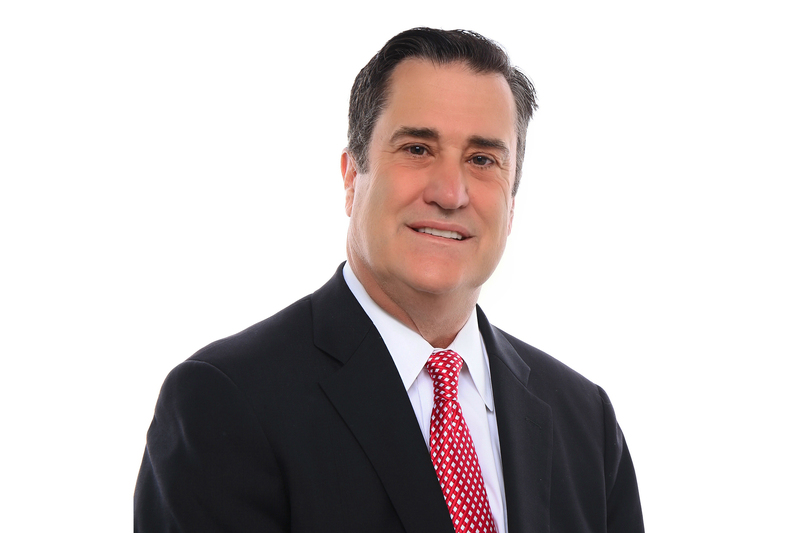 From 1986 to 1998, Doug was Vice President and Partner in the real estate appraisal firm of Fox, Fabbro, Ferrari and Associates, Inc. Doug is a native of San Jose and holds a Bachelor of Science in Psychology from Santa Clara University. He currently resides in Monte Sereno with his wife and two children. Doug primarily specializes in landlord representation and has negotiated leases on a variety of retail properties from stand-alone retail buildings to large multi-tenant entertainment shopping centers. Listing clients that have utilized Doug’s experience range from local landlords, developers, and national REIT’s. A partial list of Doug’s clients include The Irvine Company, Hudson Pacific Properties, PacTrust, Grosvenor USA, and Duckett Wilson. In addition to retail leasing, Doug has many years of experience in the sale of commercial properties. Doug has represented numerous sellers and buyers in the purchase of commercial properties including retail strip centers, community shopping centers, stand-alone retail buildings, restaurants, mixed-use buildings, and commercial land suitable for development. Doug’s vast knowledge of valuation techniques as well as reading economic conditions provides a strong resource for clients that are making investment decisions.